Oh, how time flies. This is my fourth year doing these “power rankings,” so most of you know the drill. 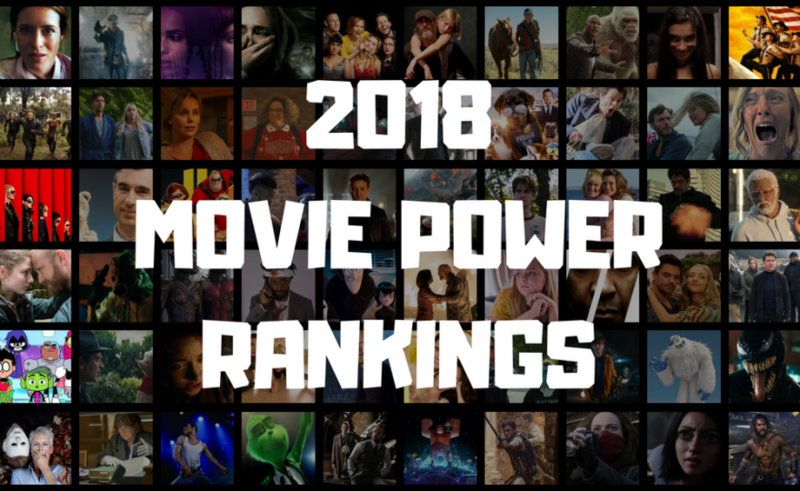 I’ve watched enough movies at this point in the year to unveil my rankings, and I’ll continue to update this list as I watch more films until the end of December.